“Us” Time: You may spend lots of time with your spouse but is it quality time? Whether it’s a weekly date night, a few overnights, or an extended vacation, make sure that you have time where you can focus exclusively on each other. While it may be a challenge financially or difficult if you have young children, it’s crucial to do your best to make this happen in some doable form. When you do go out, don’t use it as an opportunity to talk about the kids, run errands, or strategize for work, focus on “us. 2. Connect throughout the day: Do you remember when you first met? You may have been so excited to see each other that you used every spare moment to call each other even when you were apart. It’s worth revisiting some of your old practices that you engaged in when your love for each other seemed all encompassing. Make an effort to connect with each other throughout the day. Send a short text message or email to let your spouse know that you’re thinking about him/her. Make a call during lunch to say I love you. These regular connections during the day will keep the positive feelings flowing and make your time together when you return home that much more meaningful. 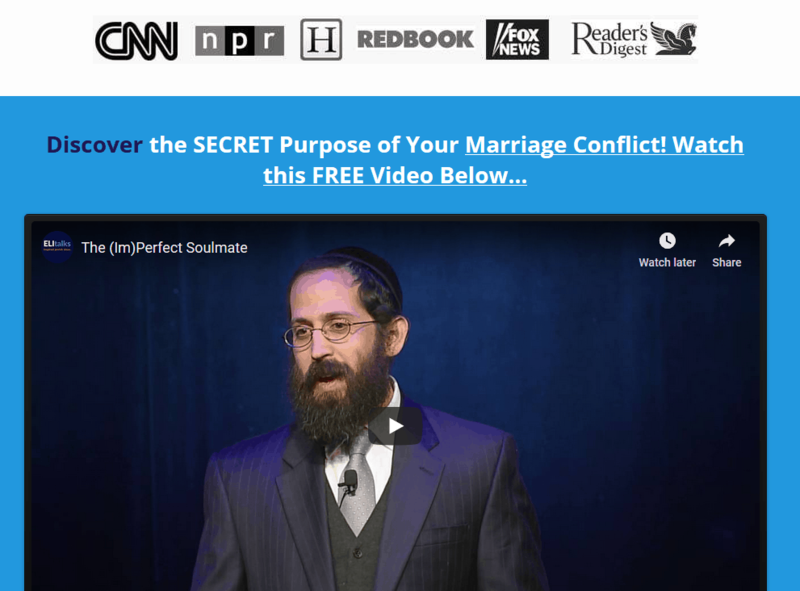 This is sure to spice up your marriage! 3. Give Appreciations: It’s so easy to notice the flaws in our spouse and take the virtues for granted. We need to throw out this recipe for resentment. Instead make it a habit to express gratitude and overlook their faults. Daily appreciations will help you not lose sight of all the good your spouse does for you. You’ll also get in the habit of focusing on the positive and your partner will feel loved. Make a few minutes a day to include appreciations in your routine. Sit down and look into each others’ eyes and share what you appreciate about what your spouse did for you today or a quality that he/she possesses. If you’re not sure exactly how to implement this piece of marriage advice regarding giving appreciations, we do elaborate much more on how to share appreciations effectively in Step 4 (Acknowledge the Other) of Marriage School. 4. Try new things: Don’t let your relationship doesn’t get stale. Try new things together. When you were dating you may have done new activities together. How exciting is your relationship? Take a cooking class, go rock-climbing, learn something new together and you’ll see how it will liven up your relationship. Even if you don’t have the same interests, you can still have fun together. 5. Make your spouse laugh: Laughing can create the same chemical bond as marital intimacy. Couples can get bogged down in the heaviness and stress of life. Negativity can permeate the atmosphere and ruin all attempts to connect, even on a nice vacation. Infusing laughter into your relationship can cut through the stress faster than anything else. 6. Praise your spouse’s physical appearance: While this may be more important to women than men, it is a nice gesture to positively comment on your spouse’s appearance. As we age and begin to feel self-conscious about our looks, it’s really helpful to know that your spouse still finds you attractive. With the constant barrage of advertisements showing us what we are supposed to view as beautiful, it is nice for women to know that their husbands still love their looks as they did when they first got married. A great marriage is built on small, daily practices like the six habits listed above. 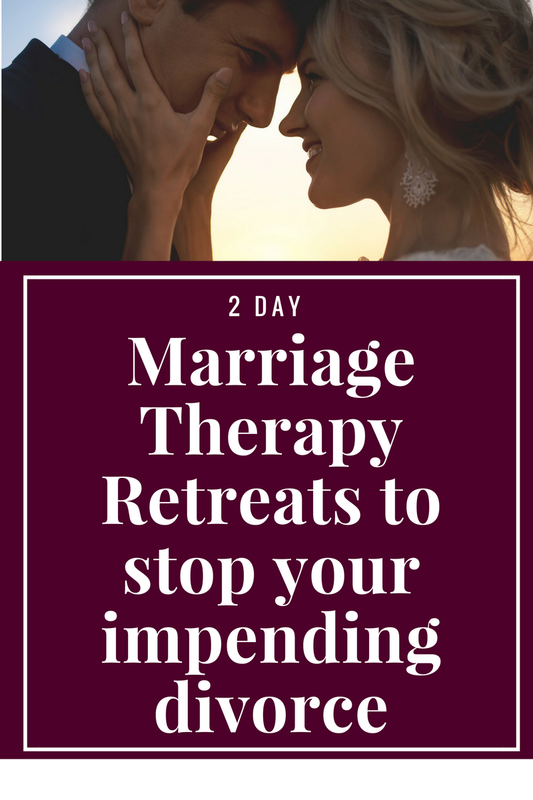 If you’re in a place where your issues are much greater than an article can solve, talk with us about our 2 Day Marriage Restoration Retreat. 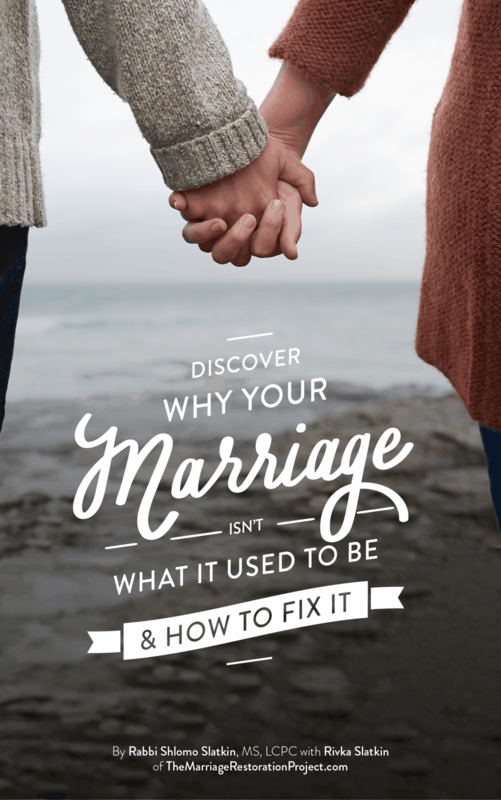 It’s a must for reversing the negative path that your marriage may be on.